The results of the randomized Phase III CORRECT study appeared ahead of print in The Lancet Oncology this week. CORRECT represents one of the largest trials thus far to compare data provided by liquid versus tissue biopsy in metastatic colorectal cancer patients (mCRC). 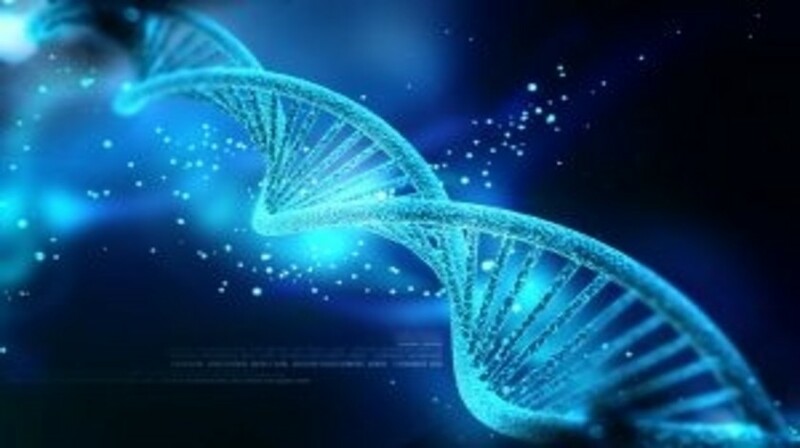 The study results suggest that liquid biopsy utilizing the BEAMing platform can uncover additional mutations that occur during the course of the disease, which are not identified upon tissue biopsy. “This is the first large clinical trial to compare liquid versus conventional tissue biopsy data, and the results show the former (BEAMing technology) obtain more data on tumor mutation throughout the course of the disease, enabling us to better target therapy to the specificities of patient´s tumor; this could have a considerable impact on clinical practice, as novel applications of this technology could be further investigated and developed,” commented study co-director Josep Tabernero of the Vall d’Hebron Institute of Oncology (Spain). Knowledge of the genotype of a tumor is important in the selection of targeted treatments for mCRC therapy. However, as further mutations can develop as the disease progresses, the genotype at diagnosis may not represent the tumor genotype following different treatments. DNA analysis by highly sensitive liquid biopsy could therefore facilitate improved selection of targeted therapies tailored to the each patient´s tumor over the course of the disease. This international study analyzed the plasma DNA of 503 individuals with mCRC by liquid biopsy to identify mutations in the KRAS, PIK3CA and BRAF genes. Notably a subgroup of these patients (n = 41) who had previously received antiEGFR therapy, were found to have acquired KRAS mutations during the course of their disease. Study participants were also randomized to receive either the multikinase inhibitor regorafenib or placebo treatment. Follow-up of these patients demonstrated that regorafenib has some clinical activity in patients with KRAS and PIK3CA mutations. The study investigators acknowledge that there are still important issues to be addressed concerning liquid biopsy in mCRC; however, the results of the CORRECT trial suggest that the technique could become an essential clinical tool for non-invasive analysis of tumor genotype in the disease. Source: Vall d’Hebron Institute of Oncology press release via EurekAlert!